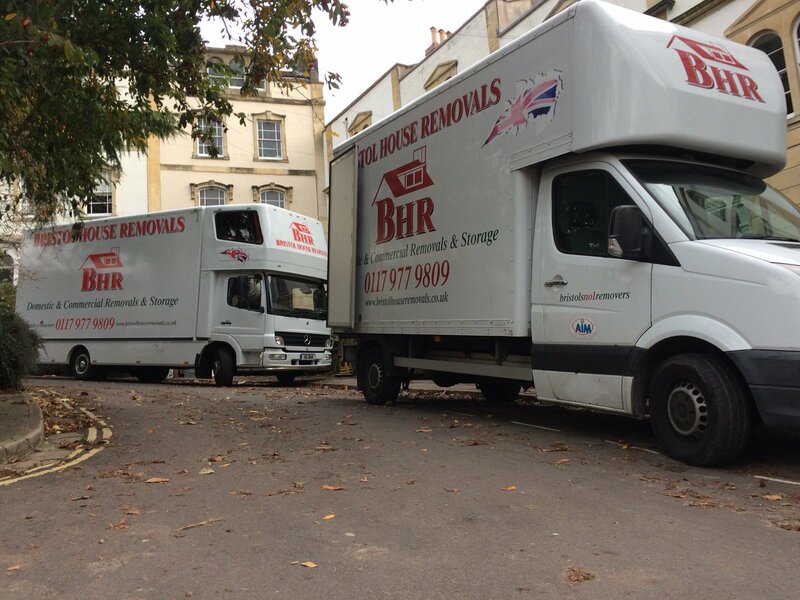 Moving home or know somebody that is? Then call today for a free no obligation quotation from an awarding winning company. 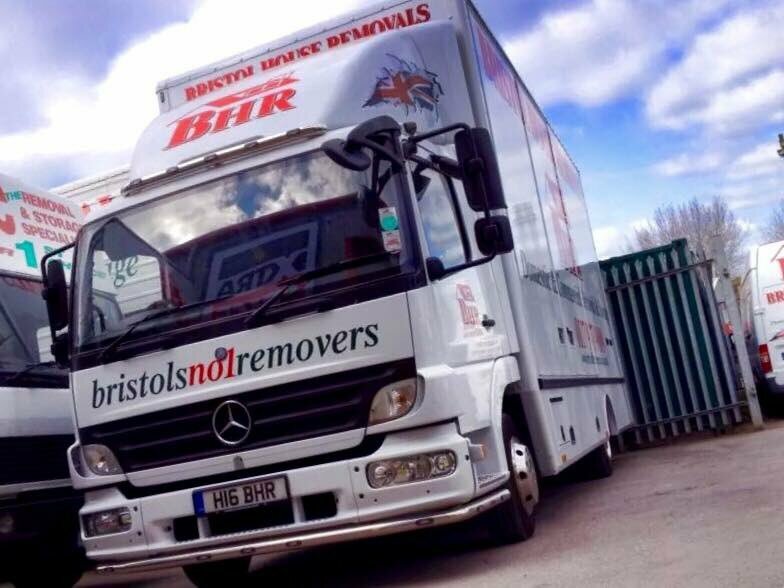 Removals & storage from Bristols No 1 removers. 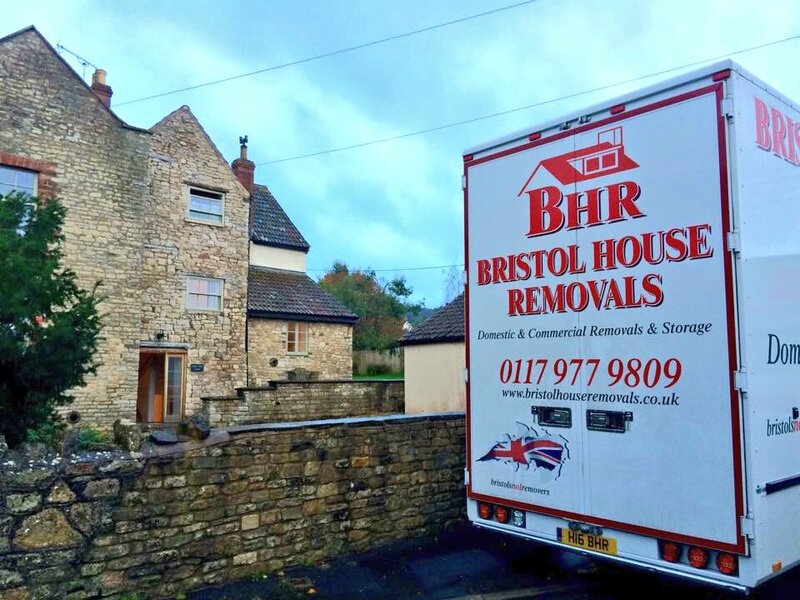 Call today for your free no obligation quotation from Bristol’s No.1 removers. 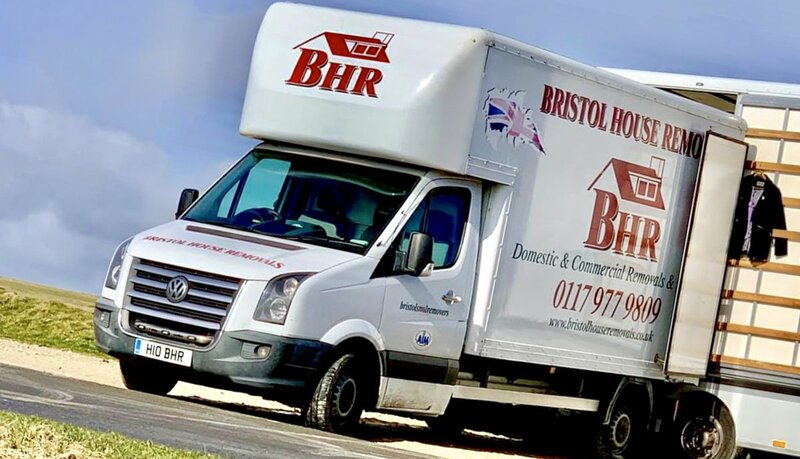 An awarding winning family business. Wiltshire Air Ambulance into there amazing new building. 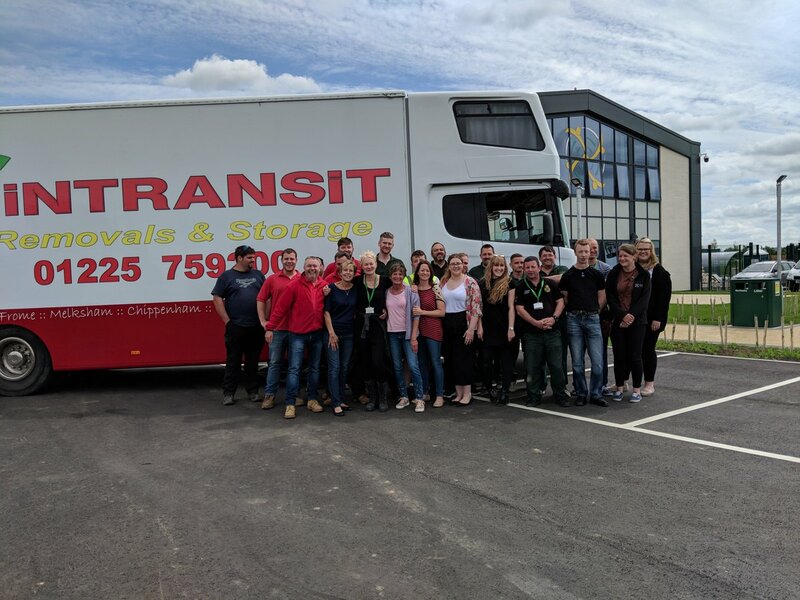 Teamwork helping the move of this charity team run smoothly!